personal builds of Firefox. I slim down many components of Firefox. By default, light can run along with firefox. branding design is welcome . Last edited by cstkingkey on January 24th, 2015, 6:51 am, edited 28 times in total. cstkingkey wrote: I slim down many components of firefox. Last edited by cstkingkey on March 16th, 2014, 12:54 am, edited 3 times in total. I love this build. It's not slow and bloated like the newer Firefox has become. Thanks! Sounds like a great product that provides absolutely no reason for me to ever use it! KWierso wrote: Sounds like a great product that provides absolutely no reason for me to ever use it! Besides that, it also provides better performance. update. both themes are available. I cannot use --disable-skia or the build will fail with a syntax error. And it seems that no matter what, I still get the heath reporter. It says that there's a syntax error at "FontConfig" or something related to fonts?? I didn't see an x64bit version available. wildbill2070 wrote: I didn't see an x64bit version available. I have Windows x64 and Light instals x86 version. 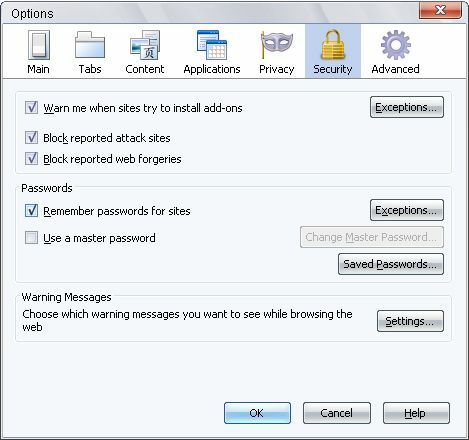 Work very good,but dont like security tab in options. BuGiman wrote: I have Windows x64 and Light instals x86 version.